Gorgeous wedding taken place on July 4th at the beautiful Bella Fiori Gardens in Finely Wa. 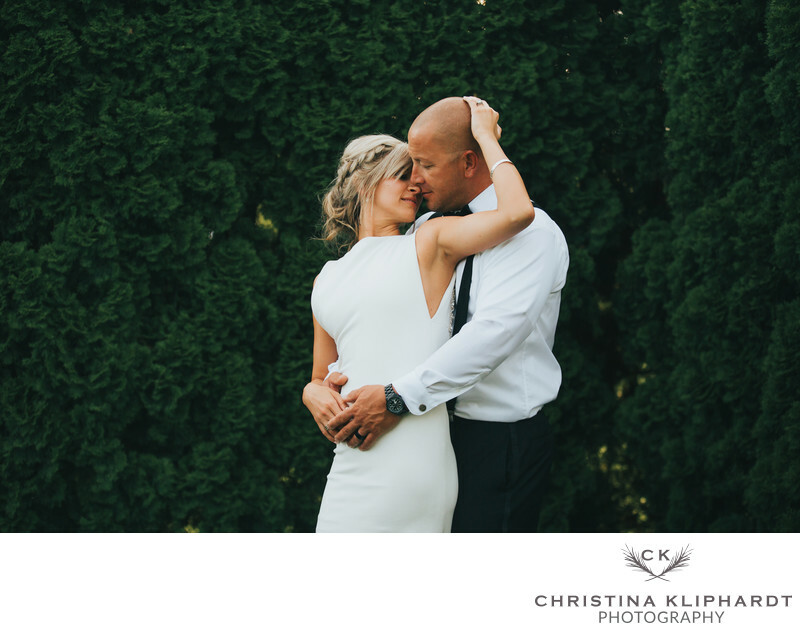 Wedding photography by Christina Kliphardt Photographer in Kennwick, Wa. Location: Bella Fiori Gardens Finely Wa.